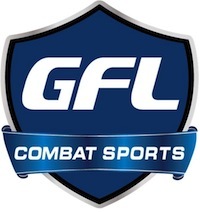 Mixed Martial Arts action returns to the Tsongas Center in the fighting city of Lowell, Massachusetts this weekend November 12 LIVE on iPPV at GFL Combat Sports Network(www.GFL.tv) and the heat is quickly rising around the stacked fight card. Bellator 39 takes place Saturday night on MTV 2 and features Eddie Alvarez vs. Pat Curran in a lightweight title fight. 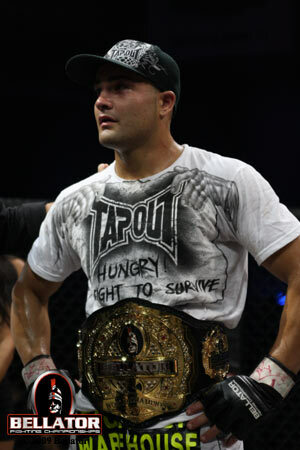 Bellator lightweight champion Eddie Alvarez will put his title on the line on April 2 when he takes on Pat Curran at the Mohegan Sun in Uncasville, Conn.
Strikeforce has confirmed through multiple sources that American Top Team fighter Jorge Masvidal (20-6) has signed a six-fight, two-year contract with the San Jose based organization.